Sophie Hill is passionate about selling houses. She has gained a wealth of experience in Estate Agency working as a Sales Negotiator in Merthyr Tydfil. 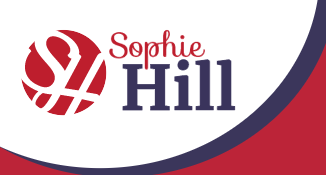 Now Sophie Hill is an independent Estate Agent, Sophie provides vendors with an enthusiastic, professional service and offers a knowledgeable and friendly service to her buyers. Her ambition is to hold a comprehensive stock of all types of property throughout the Aberdare and the Cynon Valley. Providing services in Sales, Lettings & Mortgages.